Yes – our projects rely on nuts, bolts, solar panels, batteries and inverters. But what really makes a successful project is the people who put their muscle, heart and soul into every installation. 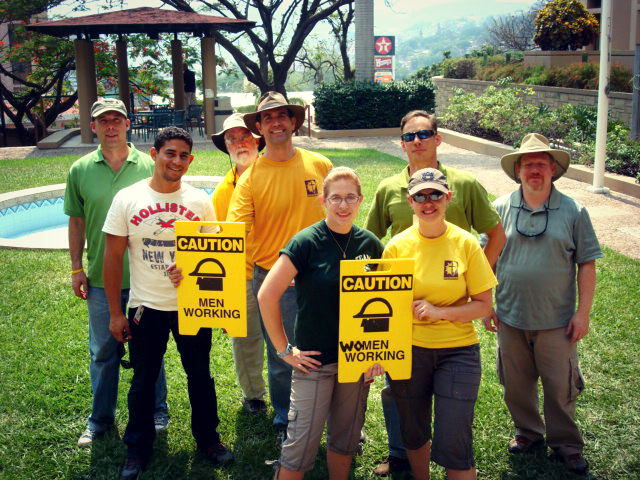 Typically, our mission teams complete two to four installations on each trip in several locations. Teams range in size from five to 12 members with at least one experienced solar engineer in the lead. Mission teams are usually in-country from five to seven days, living on site while getting to know the local residents. Our mission trips are not typically arduous, but they do require some level of physical fitness. Team members should, for example, be able to hike at least two miles to a project site and do some bending and light lifting. Training will be provided but, beyond that, no other solar-specfic experience is required. You must be at least 18 years of age, but teens as young as 14 can also participate if accompanied by a parent or guardian. Do you want to make a sustainable difference for others? 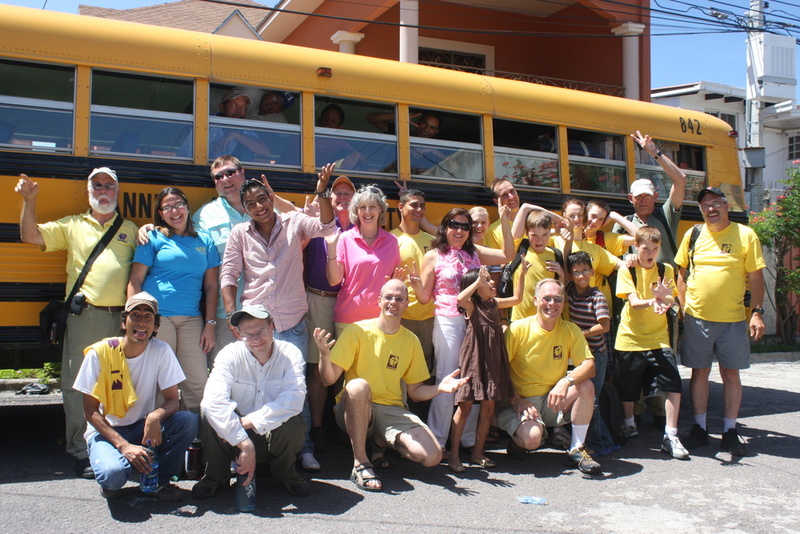 Would you like to organize a mission trip or participate in one? Visit the Join A Mission Trip page for more information.